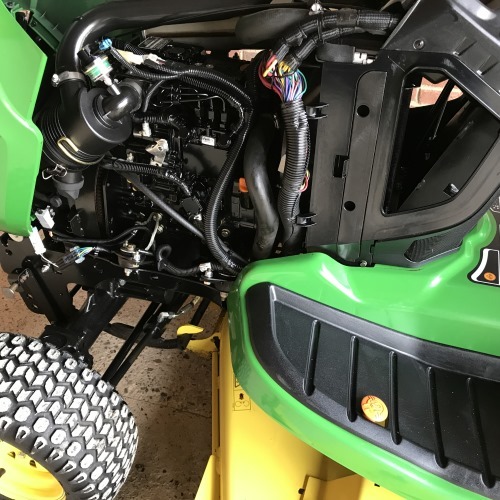 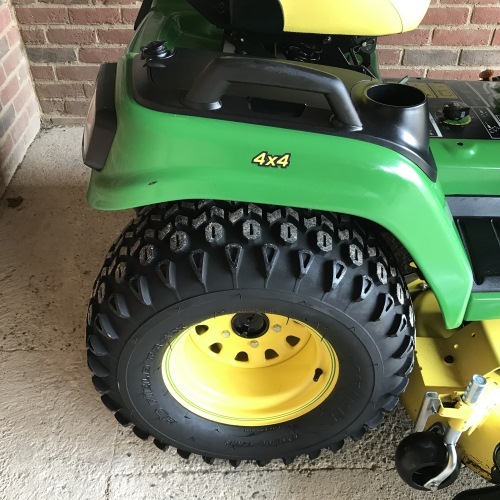 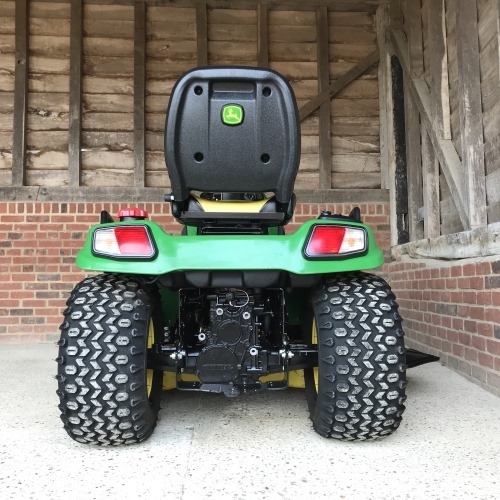 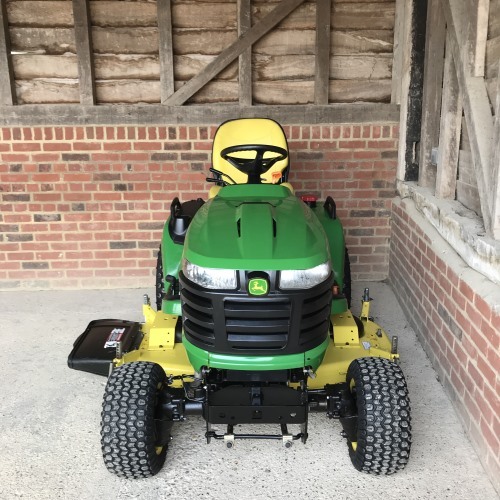 54″ Drive Over Mid-Mounted Side Discharge Mower Deck. 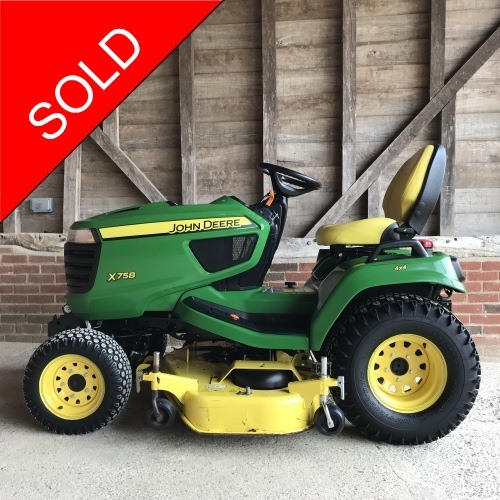 This John Deere X758 Diesel Garden Tractor is a model rarely available in the used machinery market. 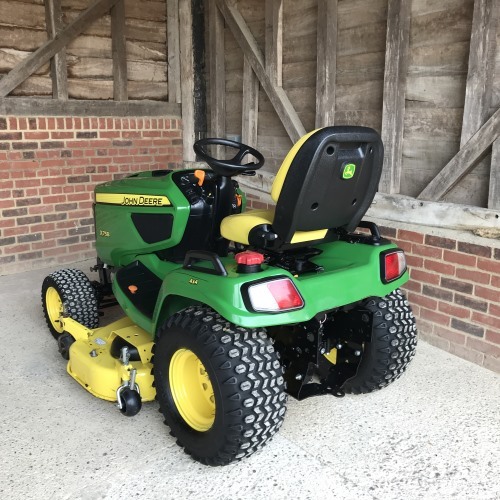 It can be fitted with a mulcher and/or grass collector if required; please contact us for a quote.